Gwyneth Paltrow is finally talking about the “conscious uncoupling” fallout. The phrase “conscious uncoupling” has become a big part of our culture since Paltrow and Martin first used it to describe their split back in 2014. But there was plenty of backlash to “conscious uncoupling,” as Paltrow explained on the Armchair Expert podcast hosted by Dax Shepard. 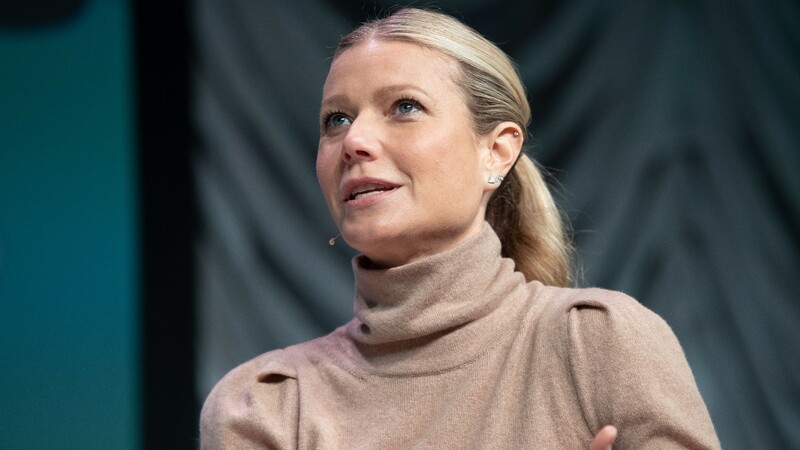 Paltrow said she spent hours researching the devastating effects of divorce on children — in hope of providing her children with Martin (Apple, 14, and Moses, 12) a far better experience in the wake of their parents’ split. “We’re a family, that’s it. We can pretend we’re not, and hate each other … or, [we can] try to reinvent this for ourselves,” she stated. Was it smooth sailing? Absolutely not. Paltrow said her initial attempts to stay friends with Martin made for a “difficult” process. Paltrow and Martin were married for 11 years. Paltrow married television producer Brad Falchuk in September 2018. Martin is dating Fifty Shades of Grey actor Dakota Johnson. Despite all the brouhaha over their “conscious uncoupling,” Paltrow and Martin have remained close friends. In fact, Martin even went along for Paltrow and Falchuk’s honeymoon, with other family friends.